The BJP–led coalition swept Assam elections with the promise to usher in widespread change in governance in the state. 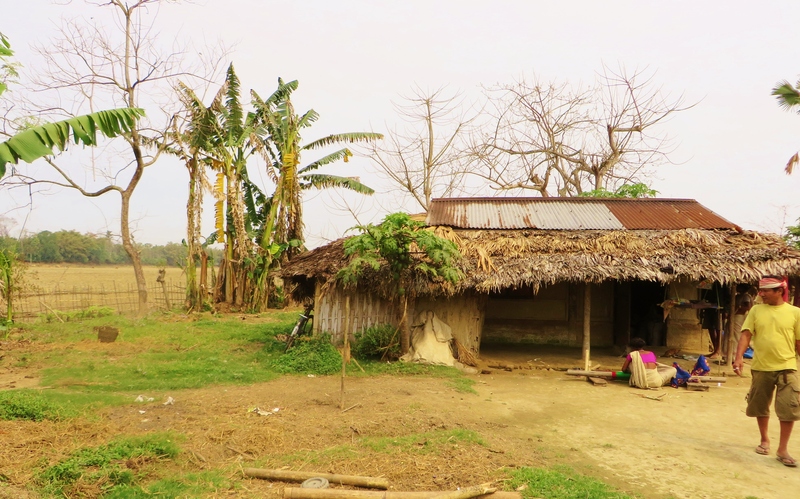 Three months after the Sarbananda Sonowal–led government took over reins in Dispur, several state government departments including Panchayat and Rural Development (P&RD), are yet to get going due to the acute shortage of funds. As per official documents of the P&RD department, the 21 zila parishads in the state has received only Rs 742.74 lakhs in the current financial year, The Sentinel reported. Last fiscal, the Congress government in the state led by then-chief minister Tarun Gogoi released Rs 16,254.38 lakhs under several heads to the department. The funds were released to the zila parishads under seven major heads – Desert Development Programme (DDP), Backward Region Grant Fund (BRGF), TFC, 4th Assam State Finance Commission (ASFC), 14th Finance Commission, Rajiv Gandhi Panchayat Sashaktikaran Abhiyan (RGPSA) and National Social Assistance Programme (NSAP). In the current 2016–17 fiscal, only Dhemaji and Dhubri zila parishads have received Rs 742.74 lakhs under NSAP. No fund was sanctioned under the other six heads. The 21 zila parishads didn’t get any funds under DDP since 2015. Nagoan zila parishad received Rs 66.7 lakhs under 4th AFSC in the year 2015–16. Goalpara and Sonitpur received Rs 1,100.84 lakhs and Rs 2,202.32 lakhs respectively under 14th ASFC in 2015–16. Five districts – Nagaon, Sivasagar, Hailakandi, Disrugarh and Tinsukia – did not receive any fund under NSAP in the same period. It may be mentioned that Chief Minister Sarbananda Sonowal had announced Rs 1.2 crores per revenue village under Chief Minister’s Samagra Gramya Unnayan Yojana (CMSGUY) in the recently tabled state budget. The total requirement for the mission is Rs 30,000 crores over a period of five years. The state government has earmarked Rs 500 crores for the current year. The implementation will be through nine sub–missions.